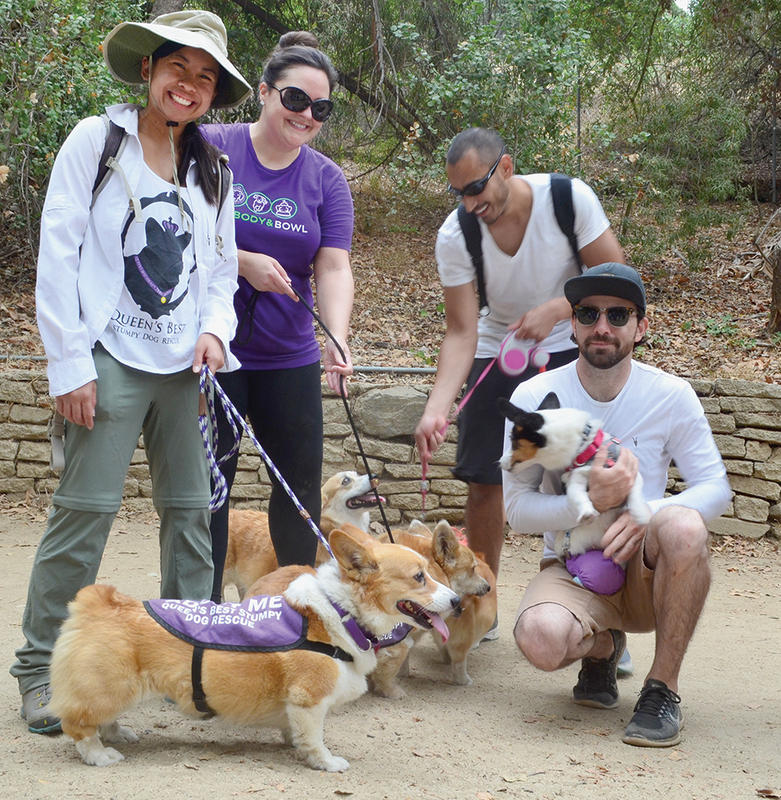 On any given day, you can spot folks of all shapes and sizes utilizing every area in Griffith Park but a special group brings rescue corgi special needs and corgi-mix dogs together, meeting up with others with an affinity for the “Queen’s Best.” The Stumpy Dog Rescue invites other corgi owners to join in the fun or might be interested in meeting others with similar tastes in dogs. 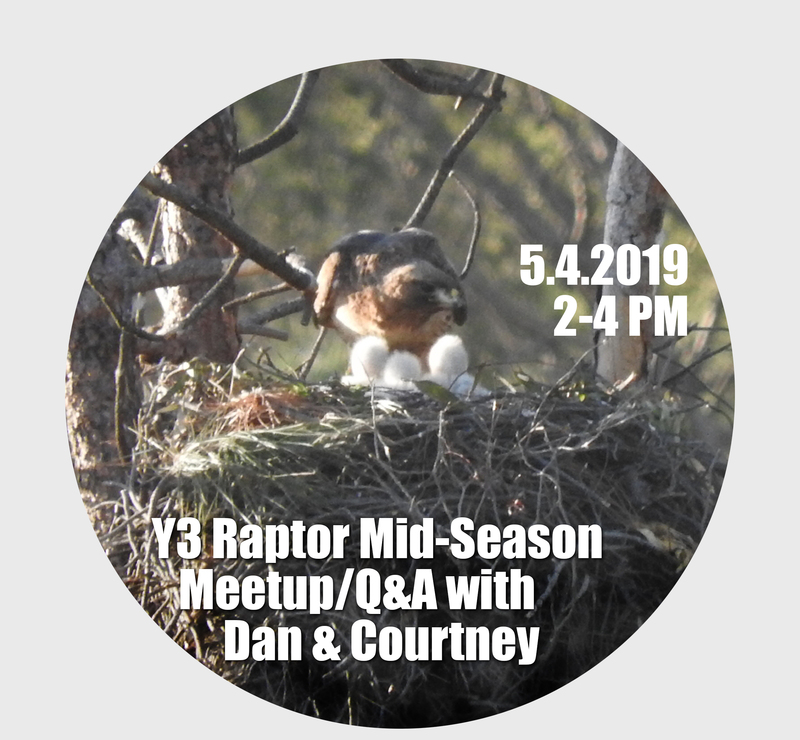 According to Queen’s Best website, they meet up in the Fern Dell section of Griffith Park on the first and third Saturday of the month, and if you’re interested, go on over to their website for more information. And did we mention… it’s very rewarding and very social! 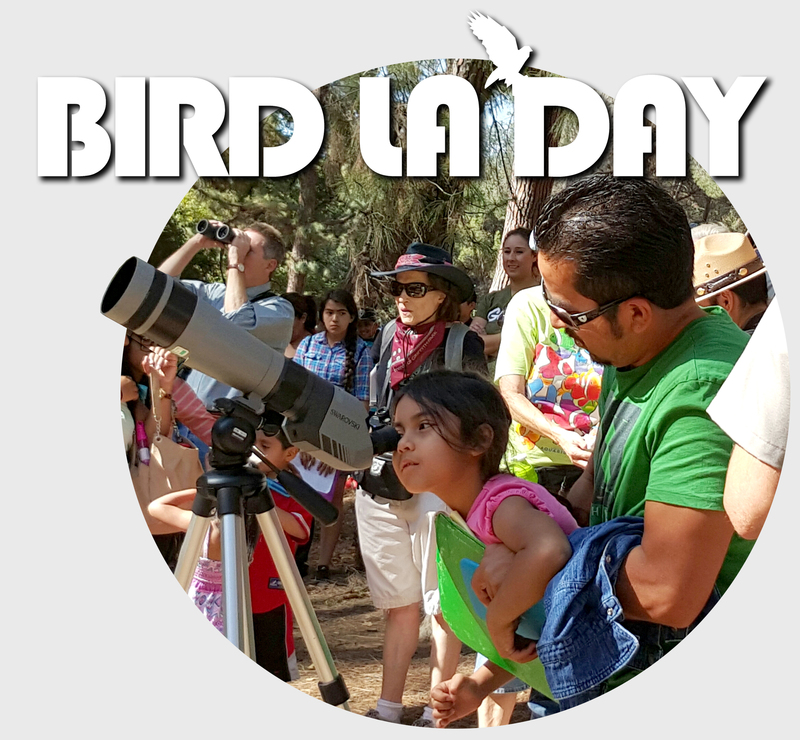 Next Article Bird LA Day is Coming!